Last year, I tried doing a product analysis activity at the start of each lesson for a period of time with my Year 12 class. There is a blog post about it here. 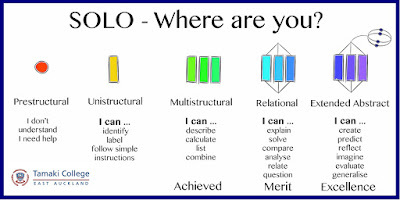 This went well so I have added it into my inquiry plan for my Year 11 group for this year. I have written about my short term plan for the class here. We started this today, and I put a simple product up on the screen for the whole class to discuss together. 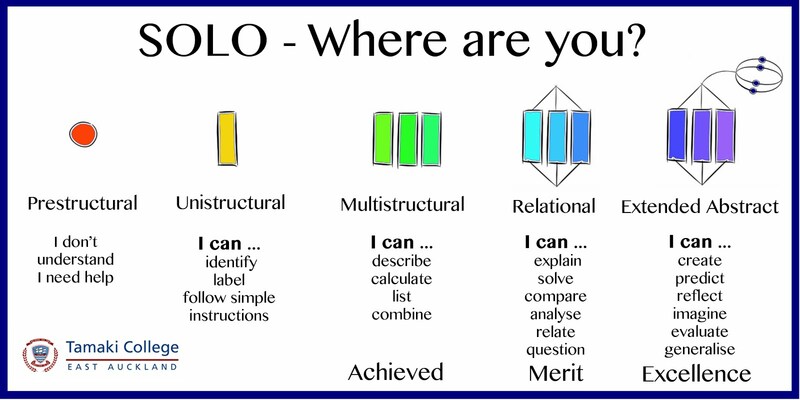 I split the question up into SOLO levels and colour coded what the students said appropriately to these levels. 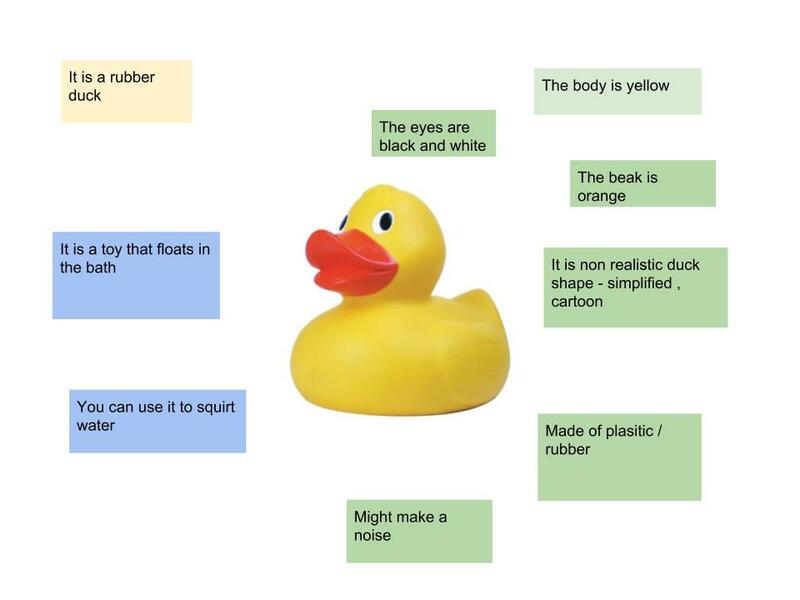 The class were a bit shy about doing this for the first time today, but I hope they will get more confident about it as we go, as my plan is to do this all together as a whole class at the start of each lesson for quite some time. Link to Google Drawing here. I then shared this Google Drawing into the class Google Plus Community so they can refer back to it and remind themselves what we did. I hope that this makes the language of describing and explaining products and design work becomes what they use in a more natural manner. This then will feed into the analysis that they have to do about their own design work.